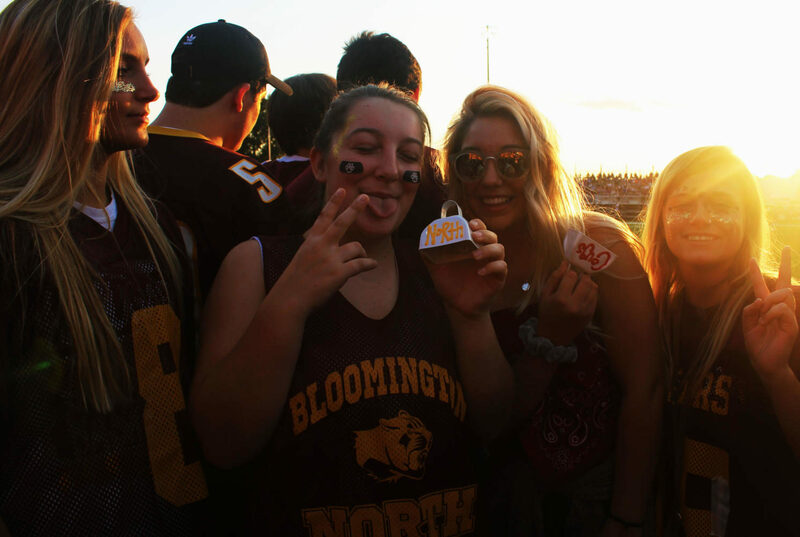 Last Friday, in the most publicized and attended high school football game in Bloomington, the North football team came head to head with South. South triumphed over North this year, the final score resting at 49 for the Panthers and 20 for the Cougars. However, this game was much more equally matched and better fought than last year’s match-up. The cougars were the first to appear on the scoreboard around halfway through the first quarter. South soon responded with a touchdown of their own, and then another. This trend continued throughout the game,with South tripling North’s points in the 2nd quarter. Even though the team suffered a loss against South, this season marks the first time North has won a game since 2015. Smith has always had confidence in his team’s abilities, and is excited that in his last season all their hard work is finally showing up on the scoreboard. Smith refers to his team as his family, as brothers who look out for each other on and off the field. 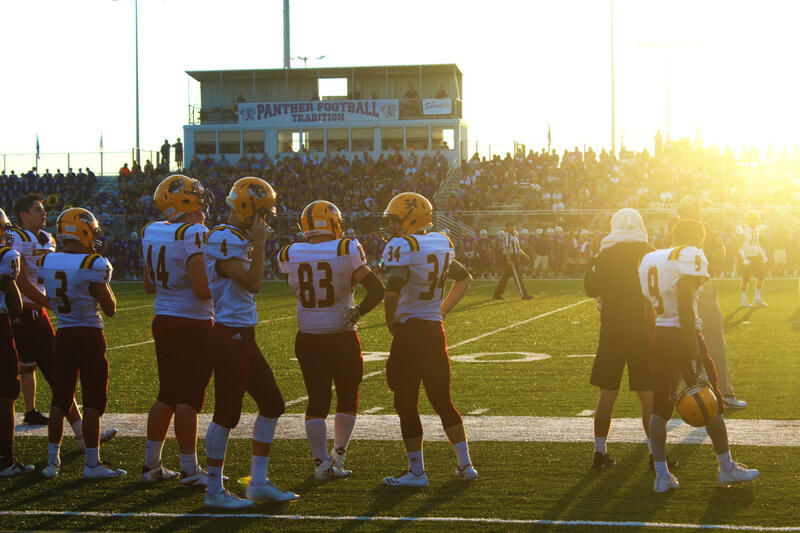 Because of their record, North’s football team is often considered a joke among many students at the school. While the football team takes a lot of heat from students for their record, the stands are still full of enthusiastic students every Friday night home game. Malique Graham, senior football player, really appreciates this student support at the games and wishes there was even more of it. “[A full student section] feels awesome; it gets me pumped up,” Graham said.